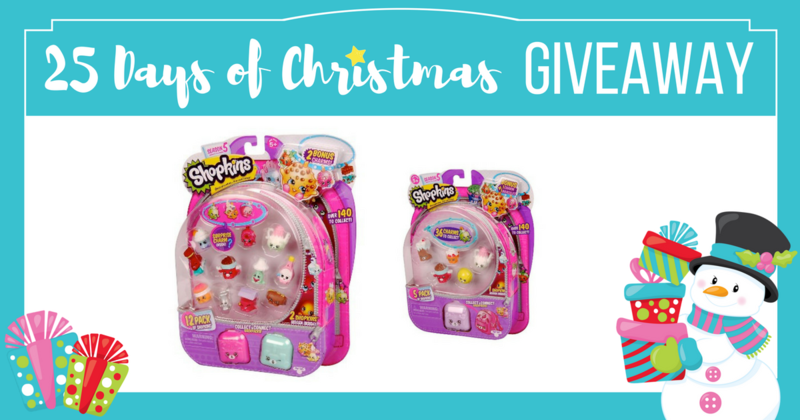 Win Shopkins Season 5 Toys! Enter Now! *RARE* $1.00 Crayola Edge Coupon = Great Deals at Walmart & Target!